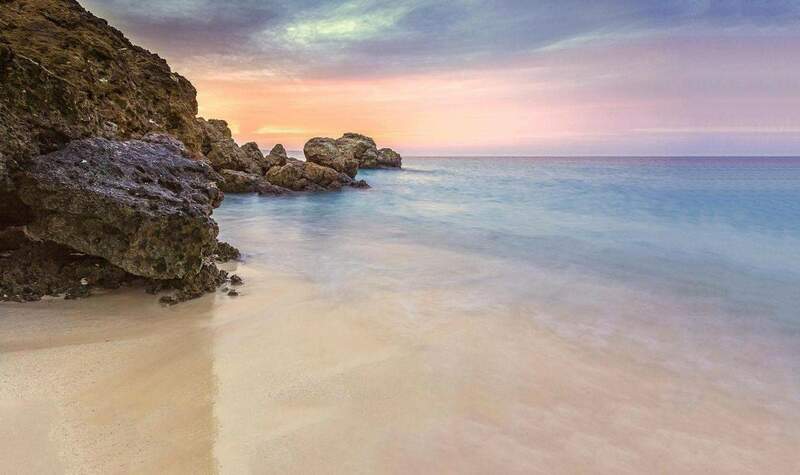 As part of “Vision 2030” the Saudi Royal family have announced plans to turn a huge part of its pristine Red Sea coastline into a luxury beach resort. The 50 islands and significant stretch of coastline will be developed into a luxury destination, equipped with luxury hotels and infrastructure. The KSA already draws in approximately 18 million tourists per year, although most of this figure accounts for pilgrimage to Mecca – Saudi Arabia has many other points of interest including archaeological sites, pristine beaches and excellent diving spots – the country may look at reviewing its current tourist visa system to make the nation a more attractive holiday destination.